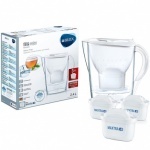 Brita Aluna Cool Frosted Blue Jug 2.4 Ltr. 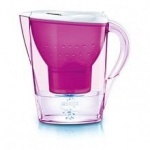 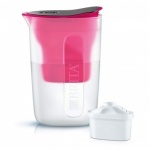 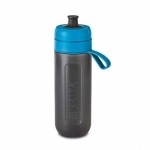 Brita Fill & Go 0.61 Ltr. 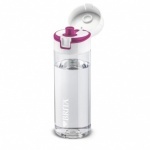 Bottle BPA Free Asst. 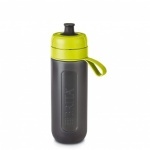 Cols. 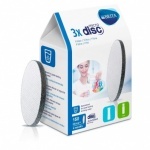 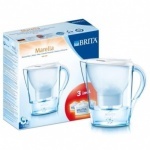 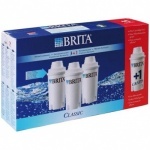 Brita Marella Water Filter with 3 Cartridges.